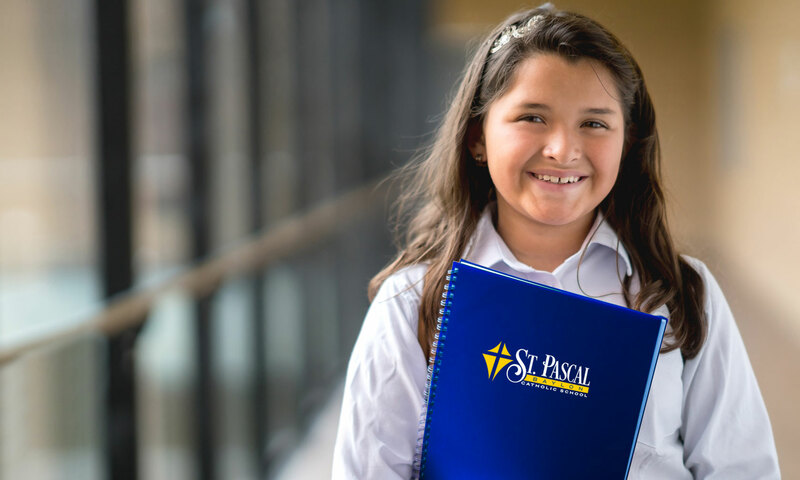 By choosing a St. Pascal Baylon Catholic School education, you are ensuring that your child is surrounded every day by people who share your values and high expectations. We are currently accepting registration for the 2019-2020 school year and look forward to speaking with you about your interest in St. Pascals. Discover the latest events at St. Pascals and stay current with all important dates, special days, fundraisers and holidays. A Catholic education is one of the most important investments you will make. For this reason, we offer tuition assistance to those with qualifying financial need. 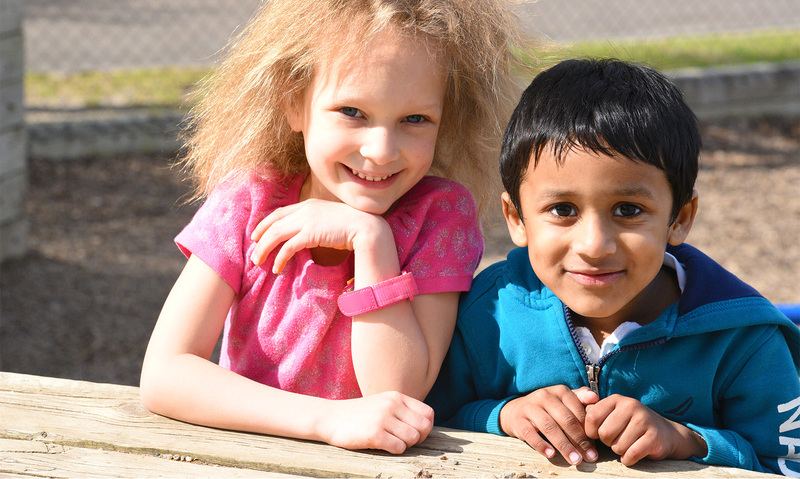 Thank you for supporting Catholic education at St. Pascal Baylon Catholic School. Your generous contribution allows us to work toward realizing our purpose to be a school of excellence in the East Metro.